Visit us at booth #10! 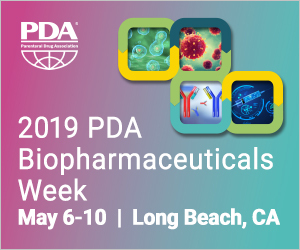 PDA Association’s inaugural Biopharmaceuticals Week weeklong series of meetings will touch on biosimilars, cell and gene therapies, vaccines, viral contamination and biopharmaceutical manufacturing. If you’ll be there be sure to visit us at booth #10 and learn more about how our excellent service, modern facility and cutting edge technology can make a difference for your projects. Want to speak to someone sooner? Call us at 603-893-3758 to talk to a representative or email sales@bostonanalytical.com.